Nissan is an automotive maker that seems to quietly go about its business. You might not hear a lot about Nissan, and that is because the vehicles they produce just do their jobs. Owners of Nissan cars and trucks know they will get steady performance and good value for their purchase. 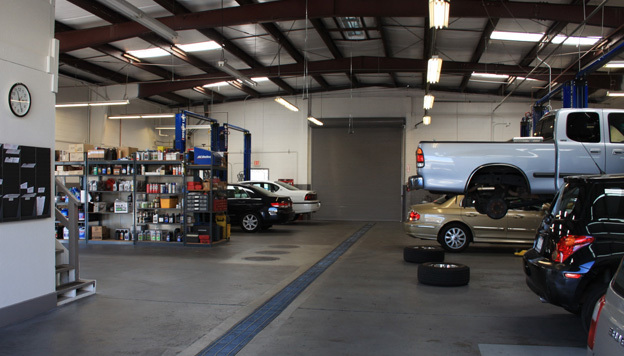 On the rare occasion when a Nissan in the Walnut Creek area is in need of repair, most owners bring theirs to Diablo Auto Specialists. We have a great reputation throughout the area for doing great repair work at honest prices. Because of Nissan’s wide ranging line of vehicles, there are many different types of Nissan that you could be driving. Thankfully, our mechanics have seen them all and are prepared to work on whatever you drive through our doors. Versa, Sentra, Altima, Murano, Pathfinder, and Titan are but a few of the great Nissan models. Most of the Nissan owners around Walnut Creek already come to us for repair, and we would love for you to be next. 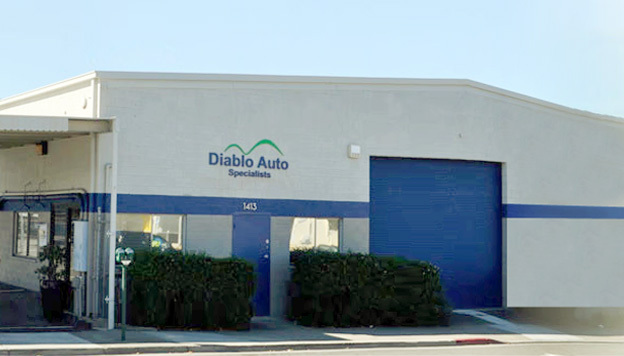 Give us a call at Diablo Auto Specialists or stop by and we will treat you with the same respect that we give everyone that walks into our shop.